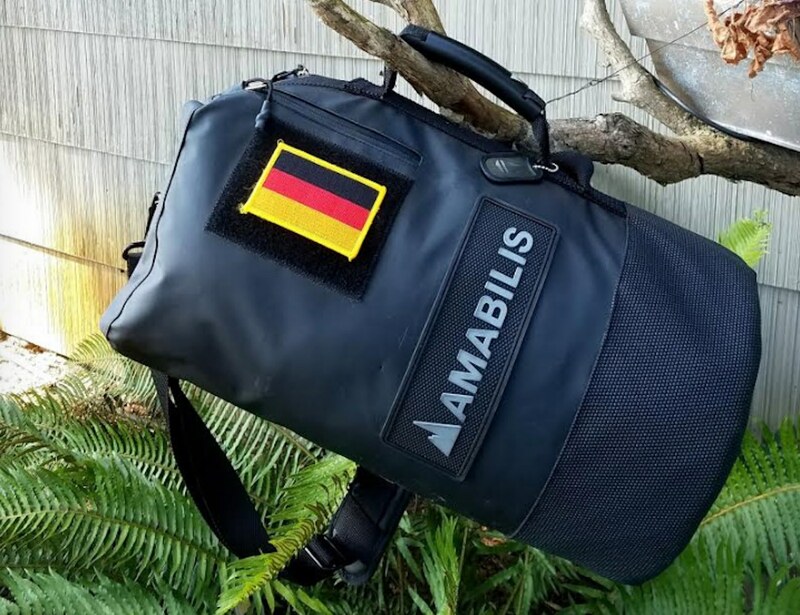 Keep your belongings in a sturdy bag with the AMABILIS Dave Jr Tactical Duffel Bag, which is ideal for day and overnight trips or when traveling light is the way to go. 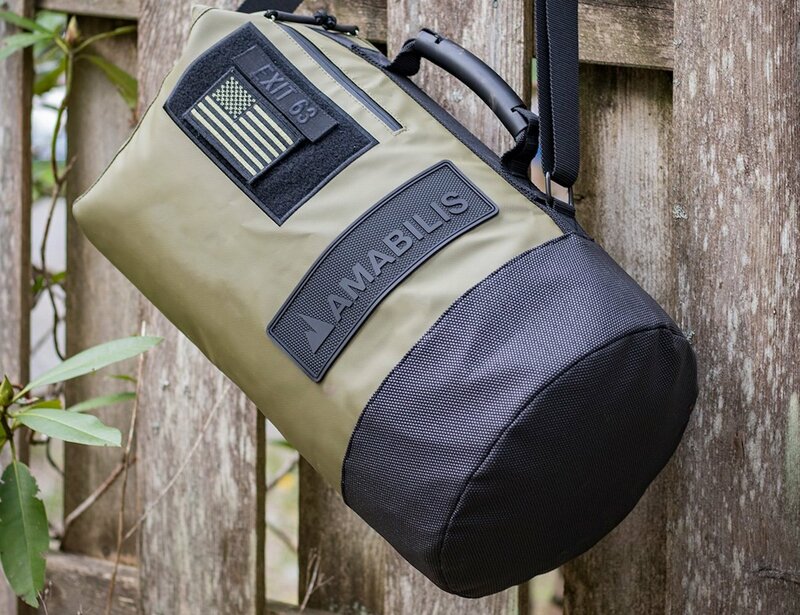 Keep your belongings in a sturdy bag with the AMABILIS Dave Jr Tactical Duffel Bag. 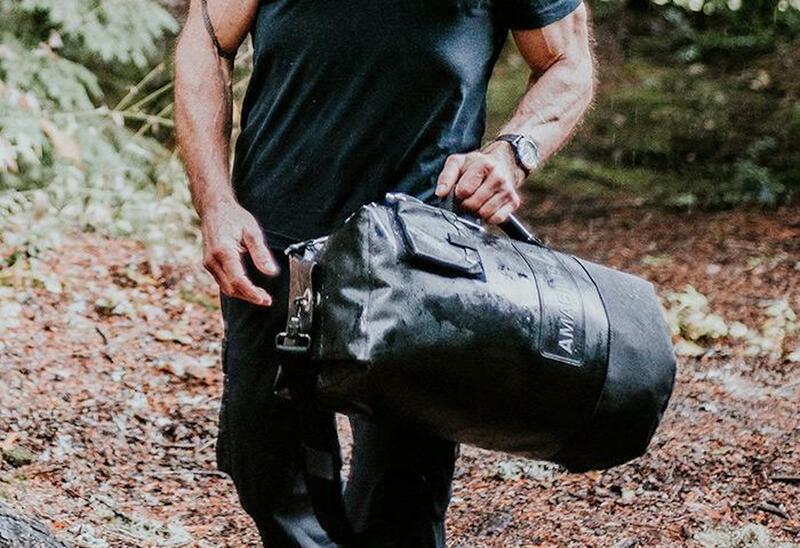 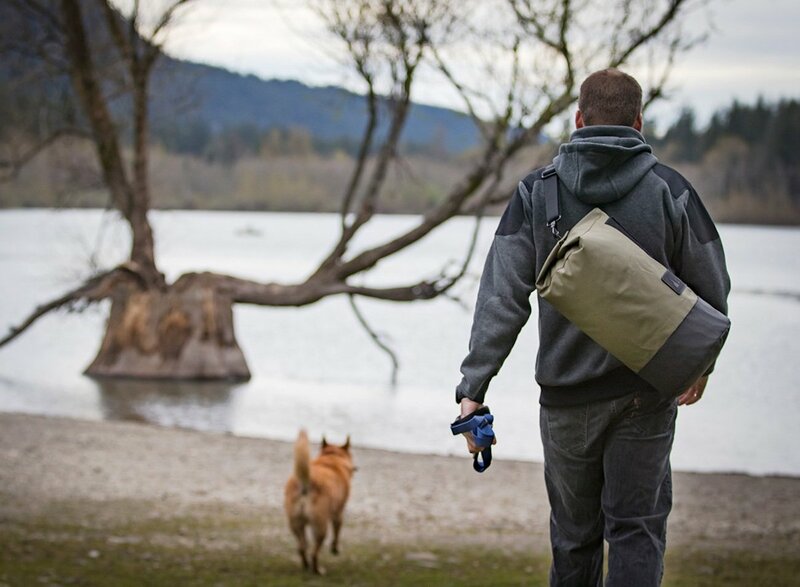 Providing the same protection and durability as its predecessor, this duffel comes in a slightly smaller package. 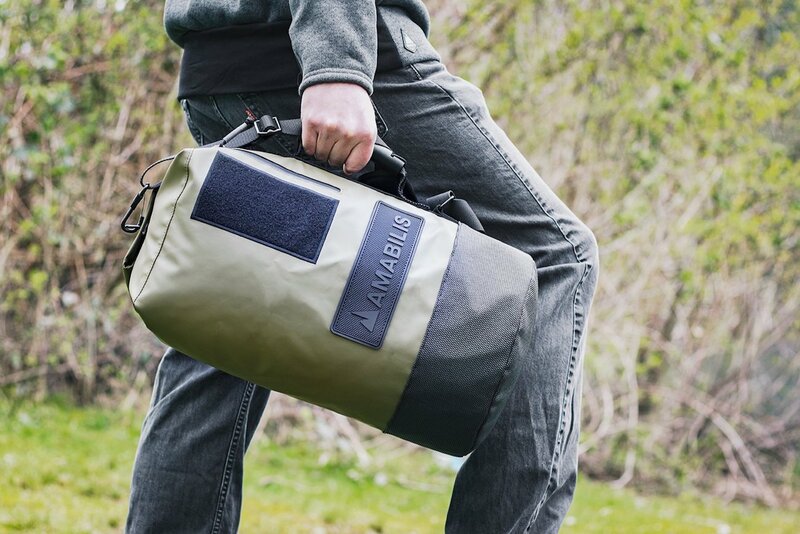 Likewise, the Dave Jr is ideal for day and overnight trips as well as when traveling light is the way to go. 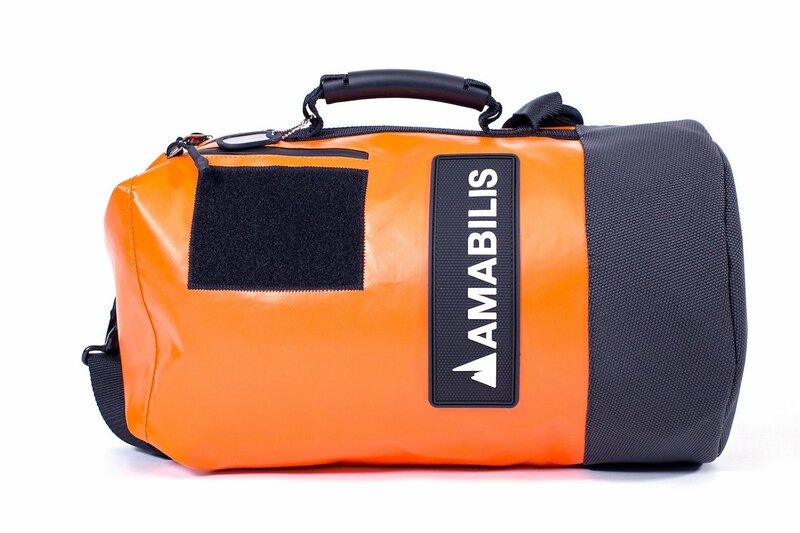 It comes with an 18-ounce waterproof tarpaulin body and SuperFabric bottom, making it both useful and reliable. 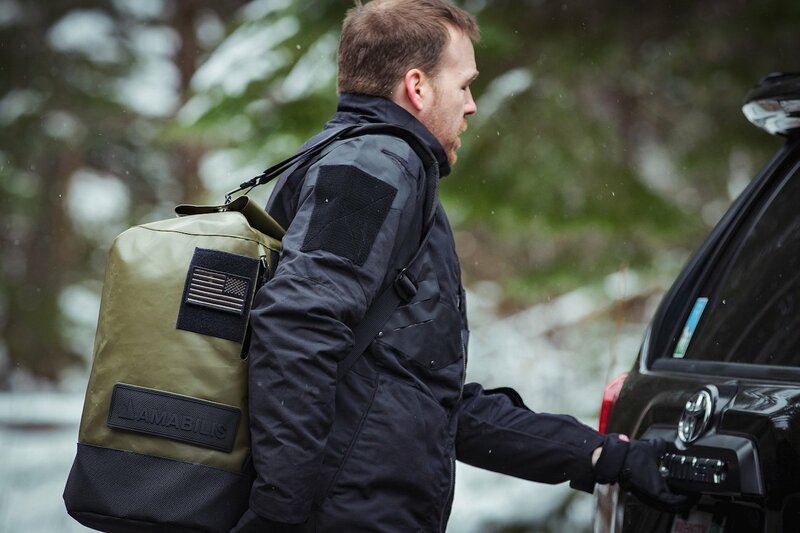 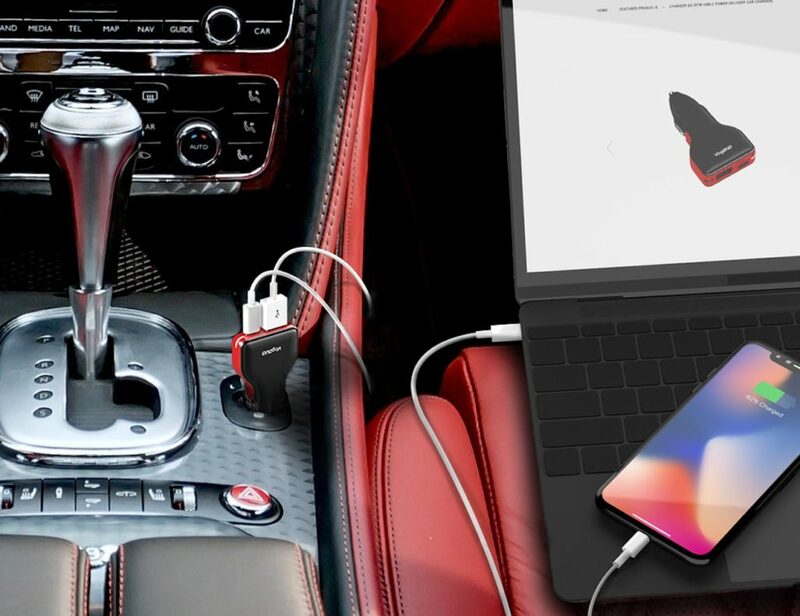 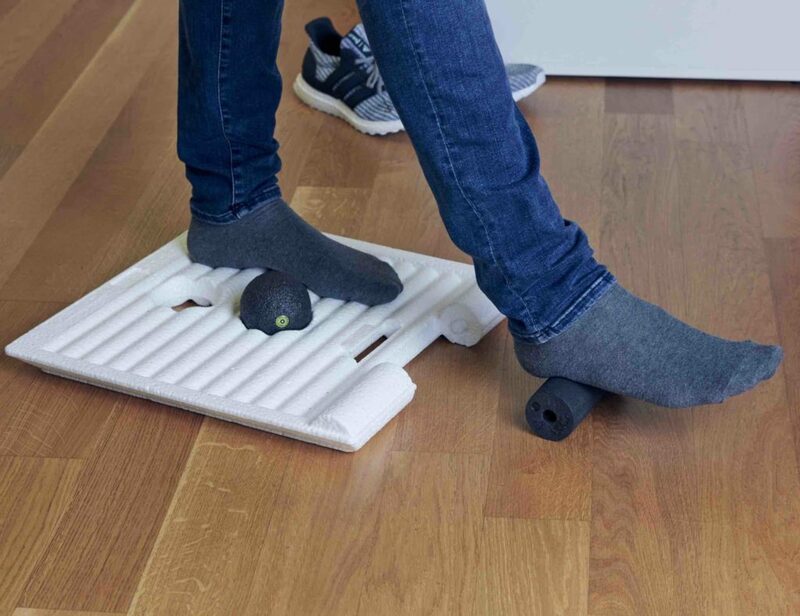 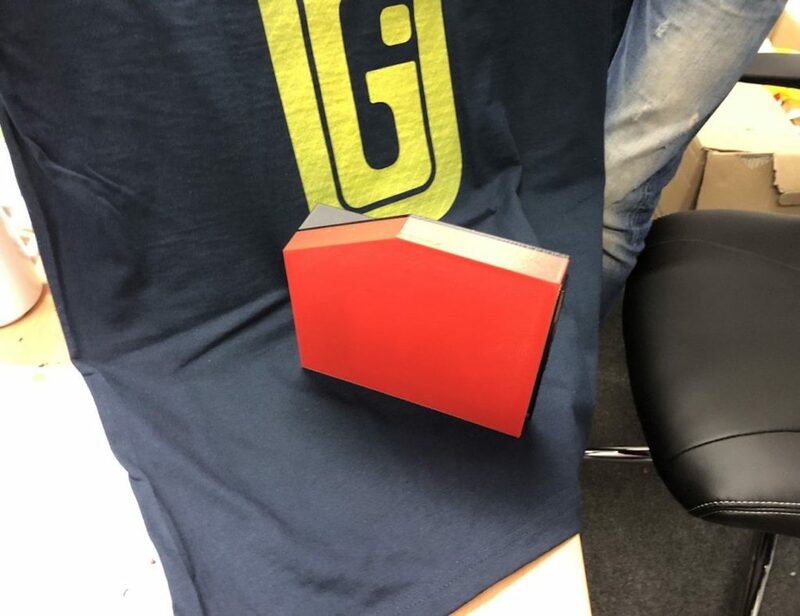 In addition, the heavy-duty handle makes it easy to carry on the go. 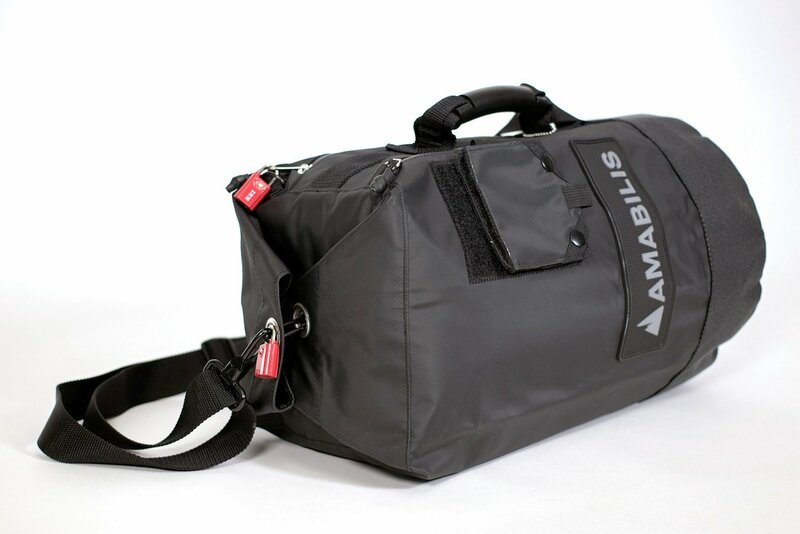 The duffle bag also comes with padded shoulder straps that are adjustable for extra comfort. 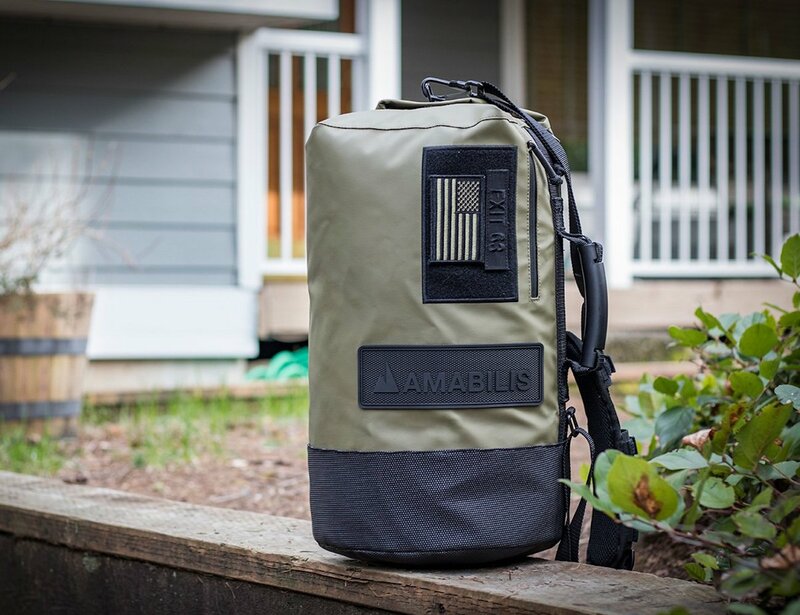 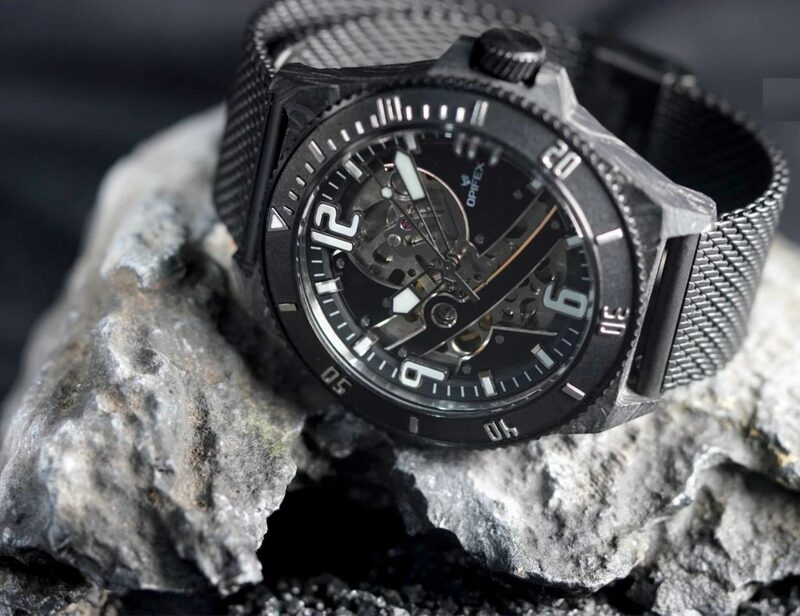 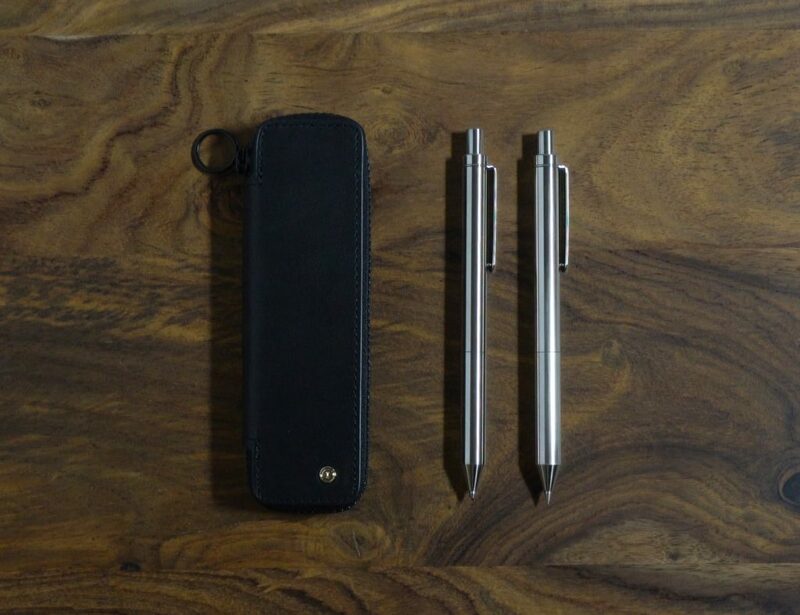 Furthermore, the military-grade metal hardware, full lining, and other features add to its durability. 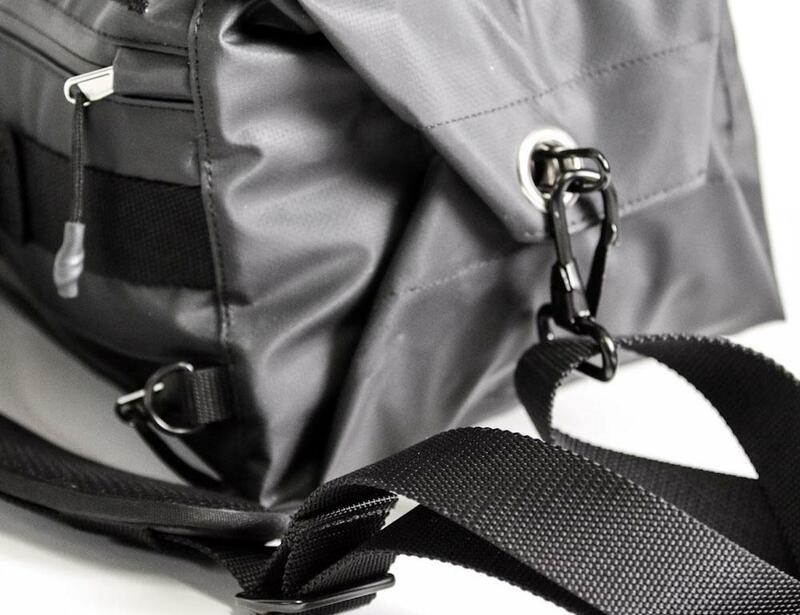 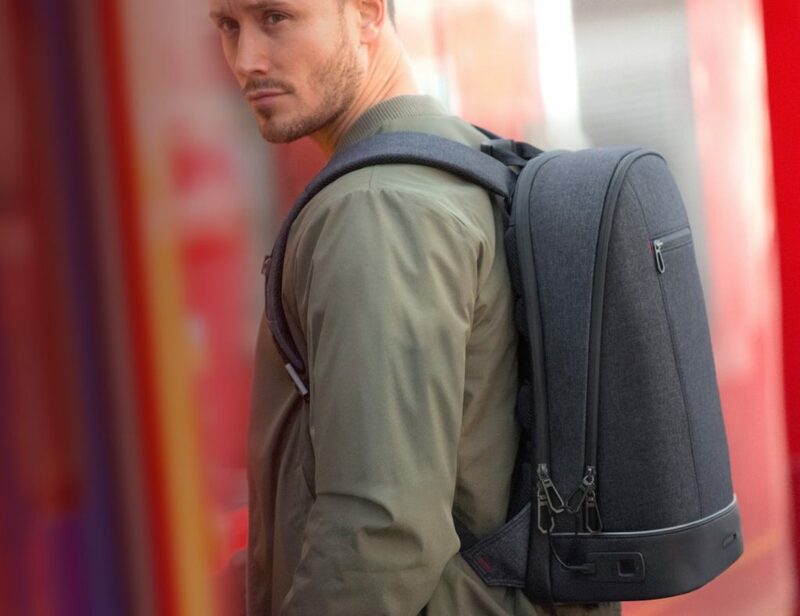 The duffle bag also comes with an external accessory pocket, providing quick and easy access to your essentials.